A creative partnership with Fire, Water, Earth, and Air. Q: Which classes would I be scheduled for after signup? A:You are automatically enrolled in the next scheduled metalsmithing class with the exception of duplicate classes that you have already taken (you will receive a confirmation email with your schedule after signup). 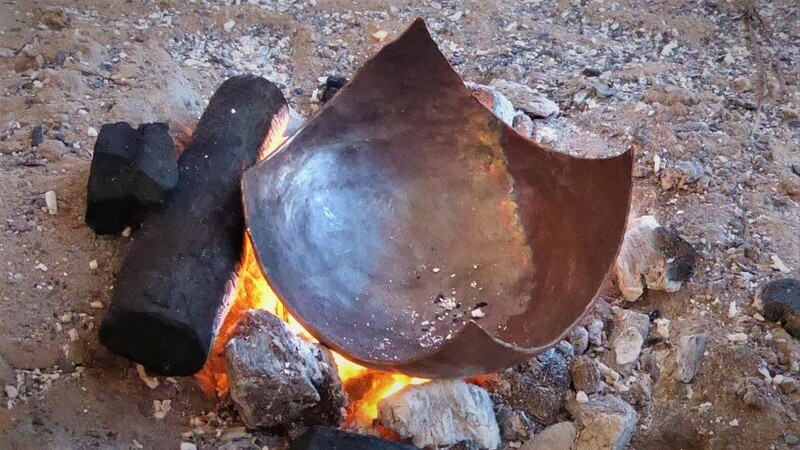 For example, if you start with the Coppersmithing class, you will not be enrolled in the following Coppersmithing class and will, instead, skip to the next class in the series that you have not taken. Classes that you have previously completed outside of the package series (eg. an individual class taken in a precious year) are not considered in series scheduling. Q: What if I cannot make all the scheduled class dates? A: No problem! Given a minimum of seven days advanced notice and you may reschedule individual classes one time each without additional fees. You have up to 12 months to complete any missed classes. Note that classes forfeit a transfer given less than 7 days notice. Q: Do individual class have to be taken in a particular order? A: In general, students may take the series of classes in any order that they choose. 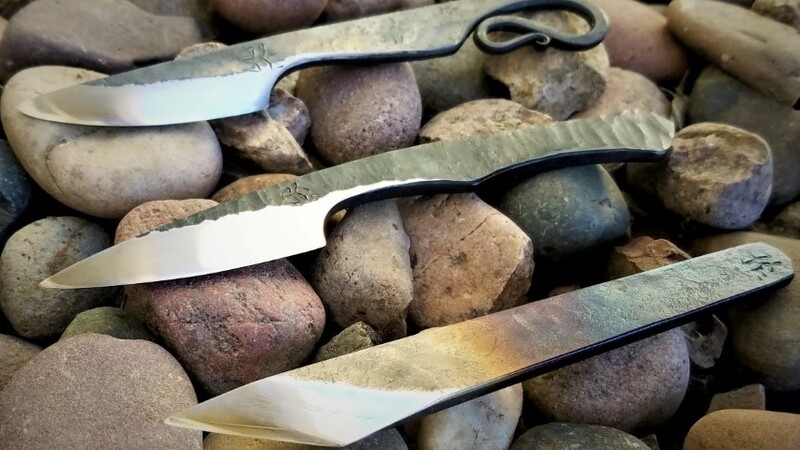 We do, however, recommend taking the the Bladesmithing II class last, as it is the most labor intensive class and requires the most technical skill. That said, students may opt to take the classes in any order. Projects for any class can be scaled back to accomodate any skill level. 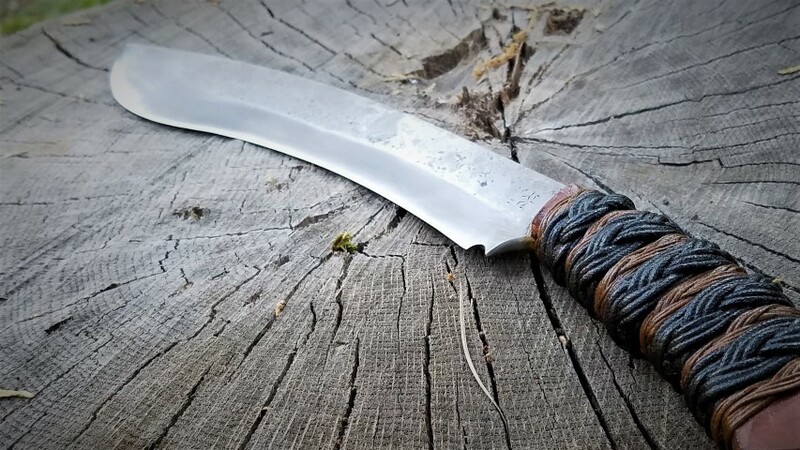 The recommended order is to begin with a Forgebuilding class and end with the Bladesmithing II class. Q: Are the metalsmithing classes appropriate for children? A: We welcome children to the metalsmithing classes! That said, children often lack the size, strength, and stamina to complete projects on there own. 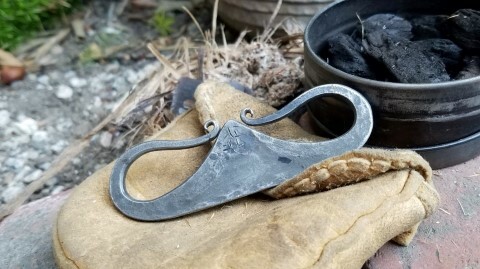 Additionally, there are inherent dangers when working with hot fire and hot metal and, as such, children may only participate by sharing their projects with a registered adult. Q: I have already taken some of these classes. May I receive a discount? A: If you wish to exclude a particular class, we can prorate the final tuition, however this is not adviseable. 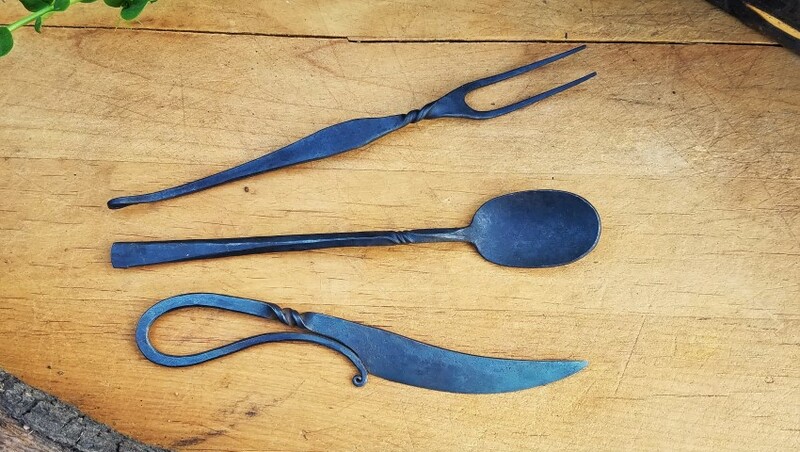 Students often repeat our metalsmithing classes several times for the practice and additional instruction. Furthermore, the savings provided with the package is significant and any prorated discount will not amount to an individual alacarte class tuition. Q: The program has already started, can I still register? A: Yes, students can register for the package at any time, however early bird discounts are only given during specific windows. We also encourage students to start at the designated program start times because working with the same student peers adds an enjoyable level of camaraderie as well as efficiency in work flow. 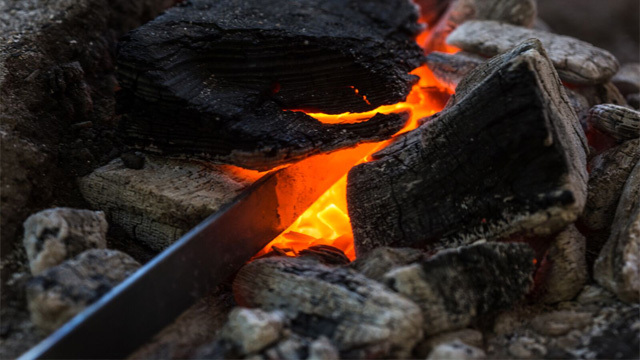 All metalsmithing classes are held at a private ranch in Santa Fe Springs, CA. On occasion, a class may be rescheduled to West Covina to our indoor shop. A great deal of staff time and expense is invested into the preparation and organization of individual classes. It is difficult and oftentimes impossible to recover costs and/or find a student to replace a cancelled registrant and so our cancellation and refund policies reflect this. Programs taking place over the course of 30 days or more, must be cancelled with a minimum 14 day notice of the program start date or within 24 hours of registration to receive a transfer (minus a $30 transfer fee) or a full refund minus a $100 non-refundable deposit. Full program cancellations made with less than 14 days notice of the program start date, forfeit a refund or transfer. Full program cancellations made once the program has started, forfeit a refund or transfer. We understand that emergencies and unforeseen circumstances do happen. As such, we offer the courtesy of individual classes to be rescheduled a maximum of one time to a different class within 12 months of the originally scheduled class minus a $15 admin fee. Transfer requests given with at least 7 days notice waive any transfer fees. Individual classes may be transfered a maximum of one time.